WASHINGTON (Reuters) - U.S. Federal Communications Commission Chairman Ajit Pai on Monday wrote the chief executives of major telephone service providers and other companies, demanding they launch a system no later than 2019 to combat billions of "robocalls" and other nuisance calls received monthly by American consumers. 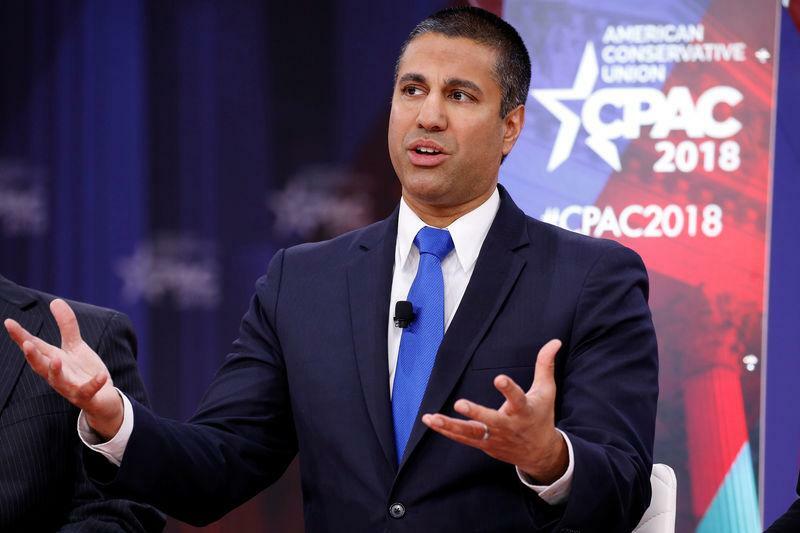 Pai's letters raised concerns about some companies current efforts including Sprint, CenturyLink, Charter, Vonage, Telephone and Data Systems Inc (TDS.N) and its U.S. Celullar Corp (USM.N) unit and Frontier Communications Corp (FTR.O). The letters to those firms said they do "not yet have concrete plans to implement a robust call authentication framework," citing FCC staff. The FCC has taken a number of actions to try to deter robocalls or automated, prerecorded calls that regulators have labeled a “scourge." "We need call authentication to become a reality — it’s the best way to ensure that consumers can answer their phones with confidence. By this time next year, I expect that consumers will begin to see this on their phones,” Pai said.